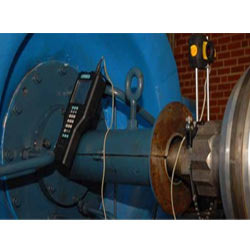 We are amongst the leading service provider in the industry, offering exceptional range of Mechanical Services. Our service range includes Retrofit Mechanical Services and different others. Our entire services are executed as per the requirement of our clients and are flexible in nature. We are counted amongst the reckoned service providers in the industry, executing the services from repair, evaluation and diagnosis through re manufacturing, geometric rebuilding, hydraulic, lubrication and different other allied areas. It includes the up gradation of machines mechanically. We execute the entire services as per the requirement of our clients. Our services are designed using advanced tools and are installed with functionally effective CNC controls to utilize maximum benefits. 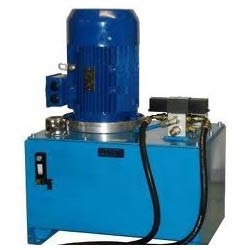 We are counted amongst the leading service providers in the industry offering timely executed range of Hydraulic Power Pack Services to our clients. Our entire services are well-executed under the supervision of experienced professionals who have years of experience in their respective domain. Our entire services are delivered in well-defined time frame and suit the budgetary constraints of our clients. Furthermore, we offer them at most affordable rates.